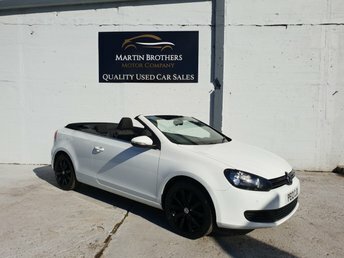 Martin Brothers Motor Company Ltd is proud to be a supplier of high-quality, affordable used cars, based in Hebburn. Offering a huge range of outstanding makes and models, we are sure to have a vehicle for you, whatever your needs and budget. You can rest assured that any pre-owned vehicle you purchase from us will be in exceptional condition, as they each receive a full service, and, in addition to this, we will provide 3 months? worth of driver care warranty and 12 months of AA cover, so you can drive away with total peace of mind. 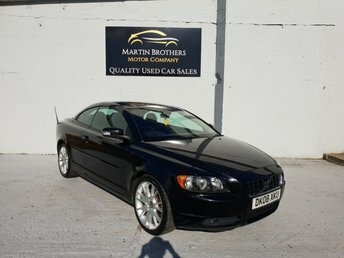 Browse our current stock here on our website, or visit our showroom in Jarrow to view our quality used cars in person.